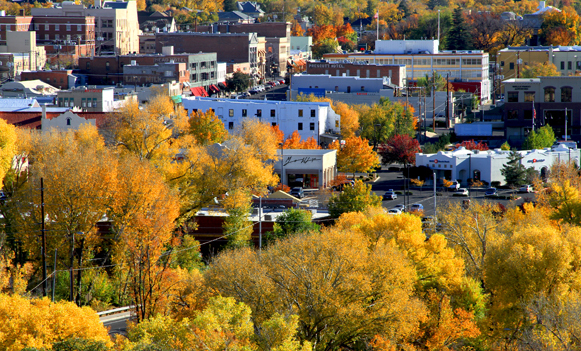 Prescott Valley is a thriving community located 85 miles north of Phoenix and is beautifully situated in the center of Prescott National Forest with the Bradshaw Mountains to the south and the Mingus Mountains to the north. With affordable home prices (averaging around $260K), an abundance of family-friendly parks and recreation, and incredibly mild climate year-round it is no surprise why Prescott Valley is often highly ranked on top communities to live in the country! One of Prescott Valley’s biggest landmarks is Glassford Hill. In the mid-1800s this site, which is now an inactive volcano, was used to by the cavalry to communicate with other military units to track activity in the war with the Apache Native Americans. In the 1900s the Fain family cultivated this land and in 1963 the family worked with developers to create what is now Prescott Valley. Fain Park, situated along Lynx Creek has numerous trails and picnic grounds and Fain Lake is a perfect spot to camp and fish some rainbow trout. There are over 300 acres of open space in Prescott Valley, including 23 parks! Mountain Valley Splash is the community’s outdoor aquatic center, which includes a zero depth pool, lap pools, splash pad, and picnic grounds. Additionally, in Prescott Valley, there are numerous hiking trails, twenty athletic parks, and the Prescott Valley Event Center which can seat over 6,000 people. The arena is home to the Northern Arizona Suns a member of the NBA's G League. A true multi-purpose arena other events include concerts, ice skating, and hockey. One of the best parts of living in the Prescott Valley area is the incredible amount of biking trails available for public use. The Parks and Recreation Department has downloadable maps and brochures available for numerous trails throughout the community and into the mountains that surround our area. Whether you choose the Bison Lane, Iron King Trail, Urban Pathways or any of the other trails in the area; you will be on your way to exploring the beautiful natural landscape that Prescott Valley, AZ providers. If golfing is your game, Prescott Valley is home to an award-winning, 5-star championship golf course; Stoneridge Golf is a desert- mountain hybrid course designed to capture the natural beauty of the Arizona landscape while challenging each player at every hole. Educating our children is something we take very seriously and our Humboldt Unified School District is fantastic at managing public education in Prescott Valley. We presently have one high school, two middle schools, six elementary schools, a kindergarten, and preschool in our district. Additionally, Prescott Valley is also served by several charter and private schools; Prescott Valley Charter School, Acorn Montessori, and AAEC Early College High School. If you are looking to return to school, or have children going on to achieve their college degree, the Prescott Valley area has many options for higher education. Yavapai Community College has it’s the main site in Prescott (a short 20-minute drive from Prescott Valley), our own Prescott College, a private liberal arts institution, and Embry-Riddle Aeronautical University, a leader in aviation and aerospace studies. Northern Arizona University Yavapai also has a campus in Prescott Valley. If you're like the staff at RE/MAX Mountain Properties and enjoy a great, bound book now and then, we have the Prescott Valley Public Library; a gorgeous state of the art library offering a wide range of literary and reference material as well as classes and wonderful events for the entire community to attend! Healthcare is an important decision in any move you make, whether it be across town, the state or across the country. We are very fortunate to have excellent healthcare providers and facilities here in Prescott Valley. The Yavapai Regional Medical Center is our community hospital and emergency care center. We also have access to the nationally recognized inpatient and outpatient rehabilitation facility, Mountain West Regional Rehabilitation Center that is located right here in Prescott Valley. Additionally, Northern Arizona VA Health Care system is readily available to accommodate the needs of any of our nation’s veterans and is located along Arizona State Route 89 in Prescott. Air travel in and out of Prescott Valley’s is serviced by Ernest A Love Field municipal airport, located neighboring city Prescott. For those wishing to travel out of Phoenix Sky Harbor airport there is an hourly shuttle service available with many pick up and drop off locations in the community. With ideal weather and low cost of living, Prescott Valley and its surrounding communities are popular destinations for retirement but have also been ranked #4 on the Best Emerging Cities for Young Families as well. Neighborhoods in Prescott Valley definitely reflect this growing trend and have homes to suit each generation and lifestyle. If you're looking for more of a traditional neighborhood with close proximity to downtown Prescott Valley and shopping, dining and entertainment options, then Lynx Lake Estates, Granville and other Prescott Valley Neighborhoods may be for you! Perhaps the kids are finally on their own and you're looking for a wonderful place to live your dream! The Victorian Estates Gated Community is a 55+ gorgeous master planned neighborhood filled with semi-custom homes in an active adult community that has fantastic activities going year-round. 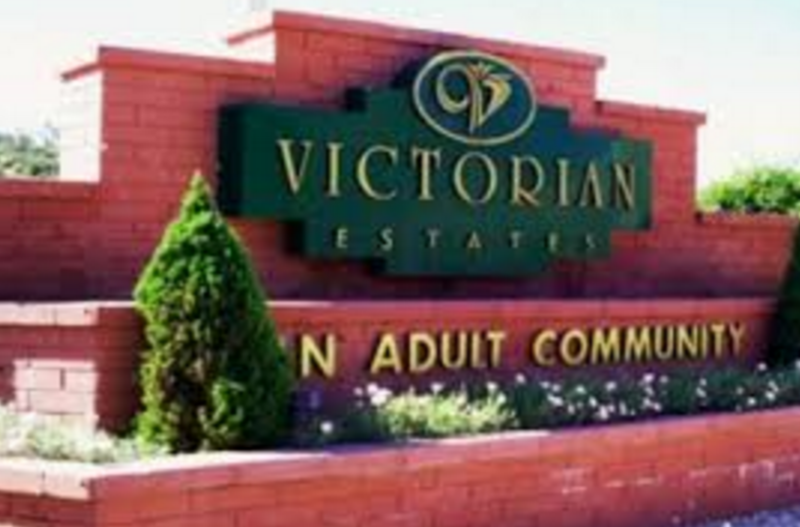 Whether in their wonderful clubhouse, swimming or cherishing the fantastic climate of Prescott Valley...the residents of Victorian Estates are living the Arizona dream! This community is close to shopping, schools, and restaurants. 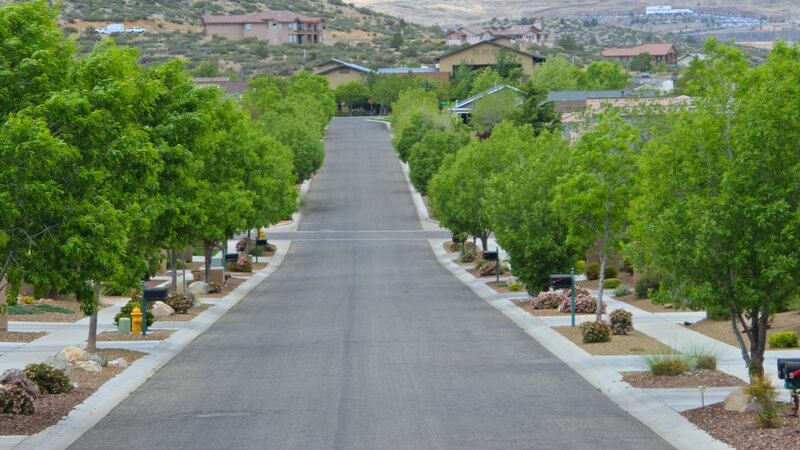 These are only a few of the many spectacular neighborhoods here in Prescott Valley, AZ. 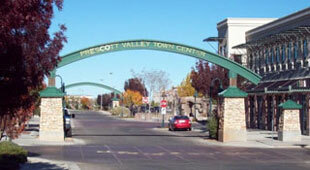 To learn more about all the Prescott Valley neighborhoods available, please contact Joe Karcie.